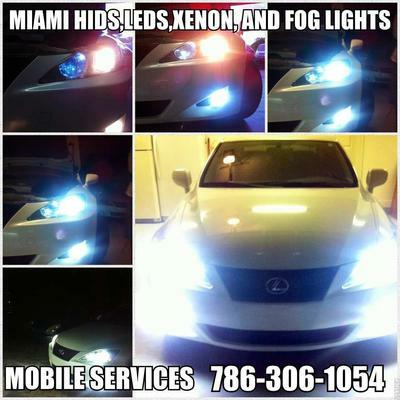 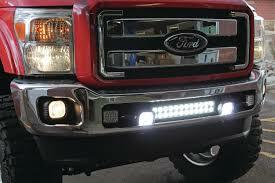 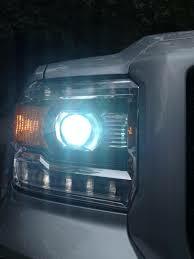 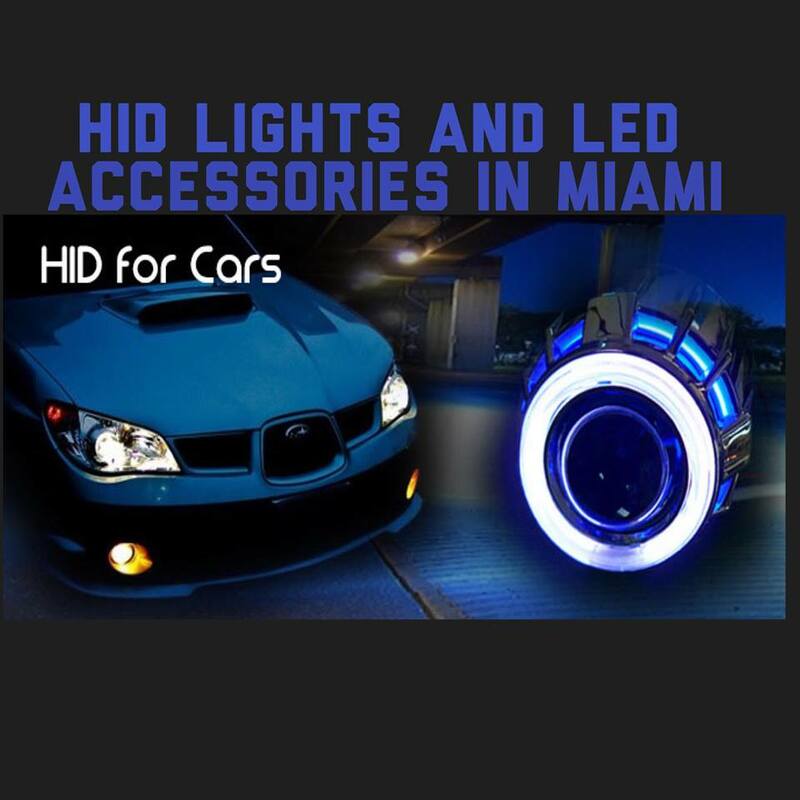 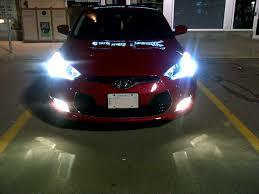 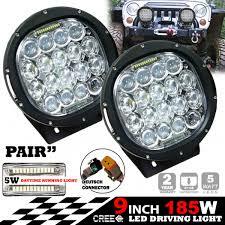 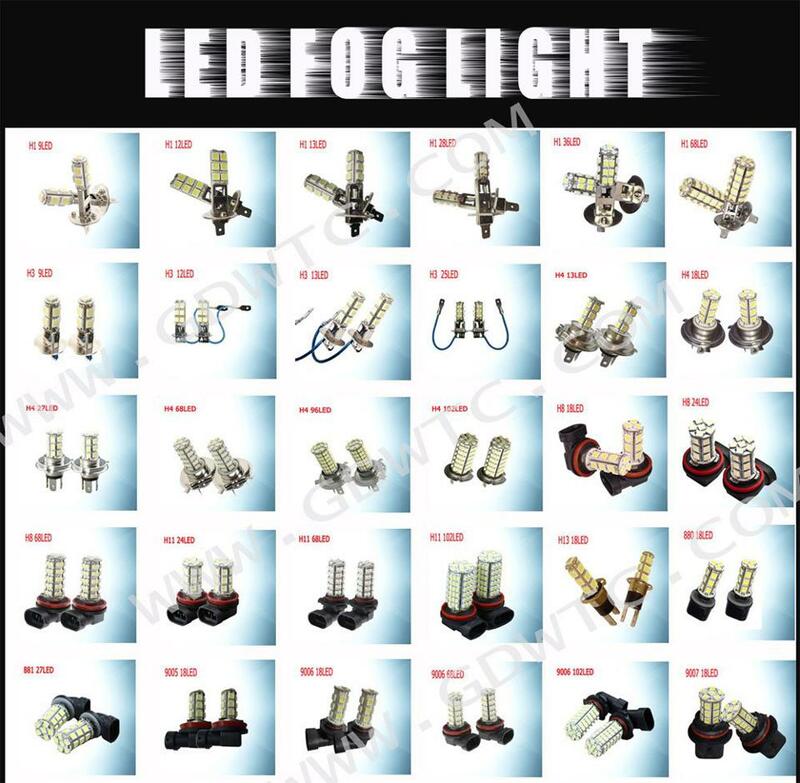 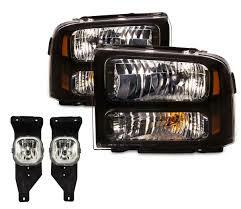 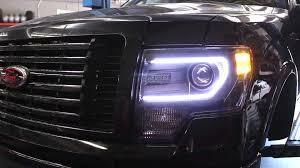 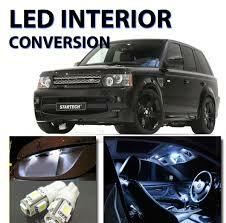 We carry most replacement halogen headlight, foglight and miniature bulbs for your car, suv, truck and van. 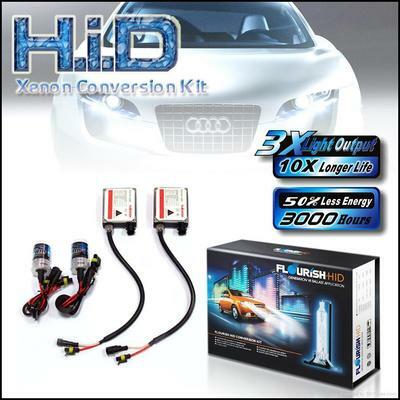 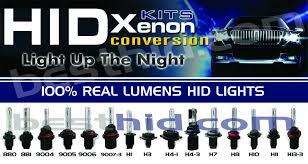 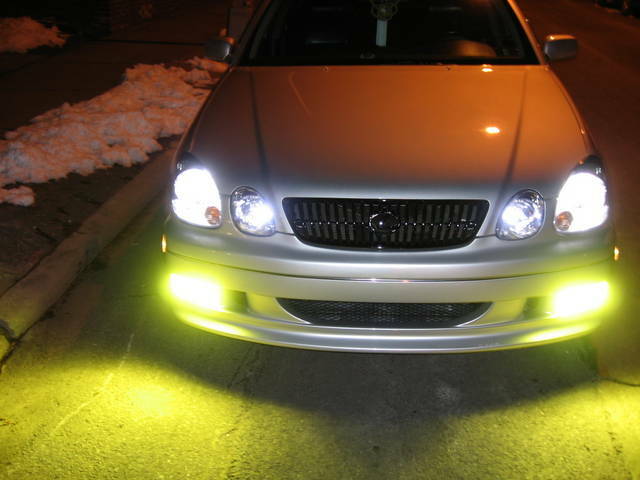 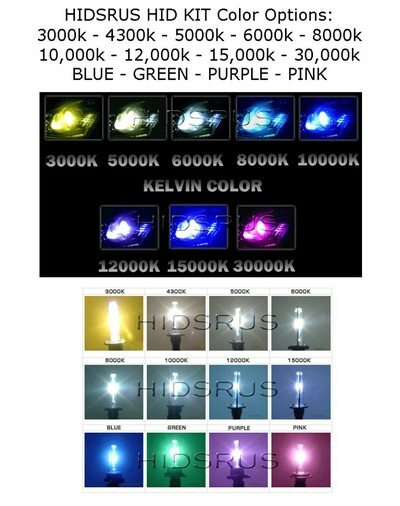 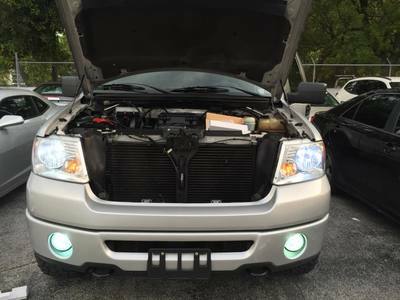 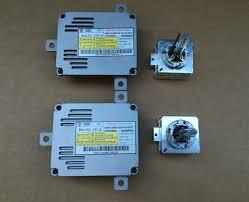 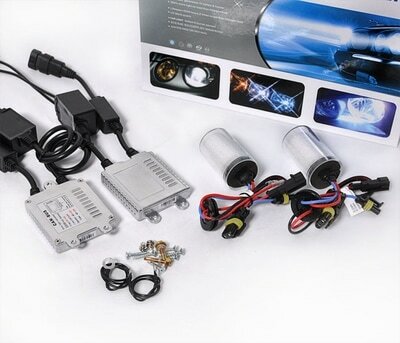 You will also find high quality aftermarket HID xenon bulbs with very competitive prices in our store. 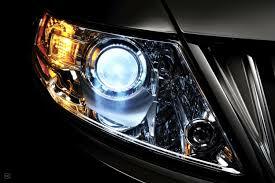 There is a 30 days warranty for all our halogen products and 12 months for the HID bulbs and all bulbs. 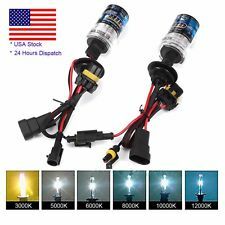 The clear white light these bulbs emit, is similar to daylight color. Improve your visibility at night and in bad weather. 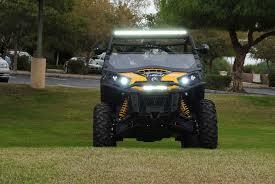 Reflects road markings and signs better than conventional halogen lights. 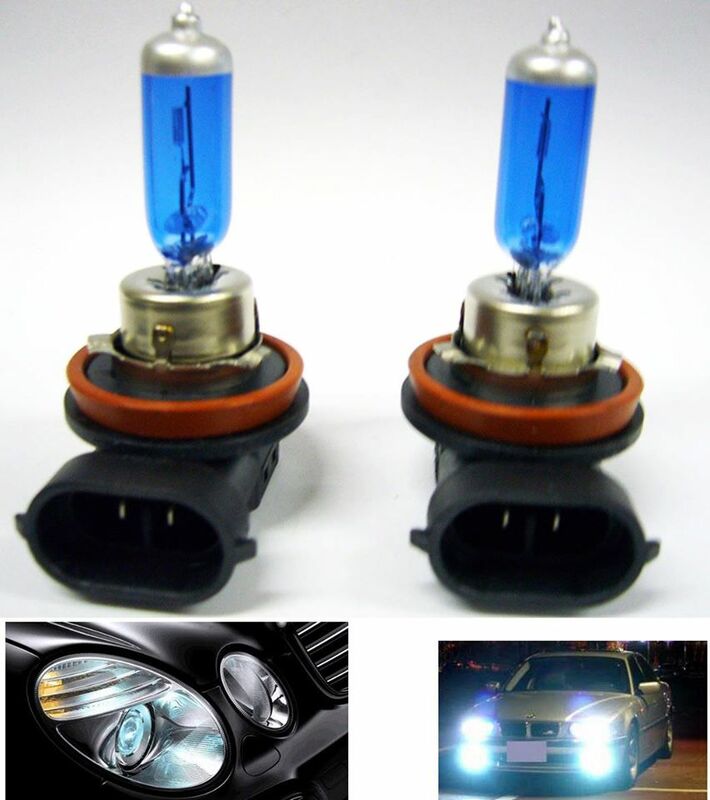 If you are not sure which is the right bulb for your vehicle, please consult with your vehicle owner's manual, your local dealerships or use our replacement bulb charts below for the corrected bulb type(s).